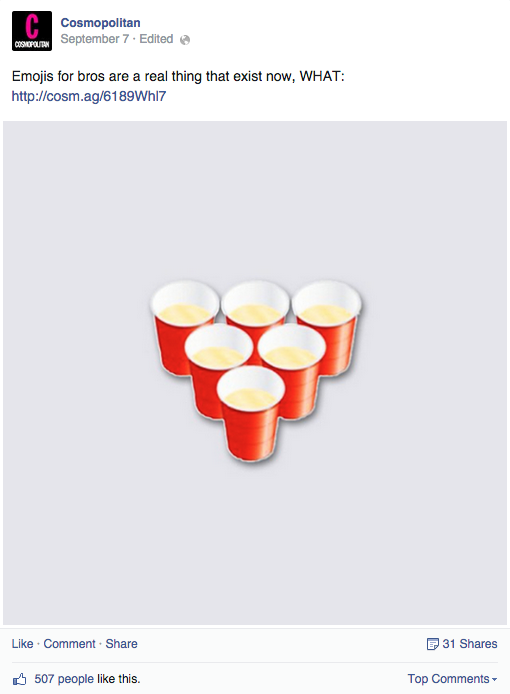 For the sake of better man-to-man texting, we created these new emojis with bros in mind. We got some great press from Cosmopolitan, Complex magazine and some others. See the entire collection here. And if you really want to show your Bromojis pride, head over to ZZZ Threadz to get a limited edition Bromojis shocker shirt.